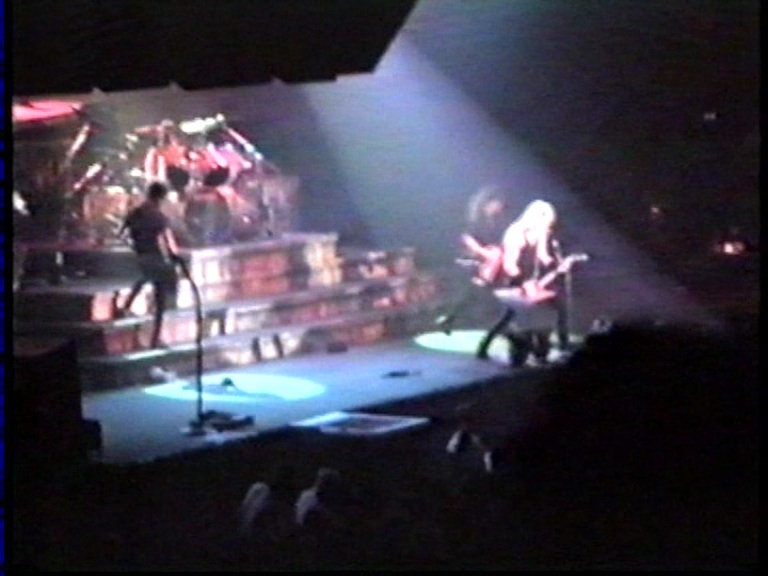 As for the show itself, it's a good one. 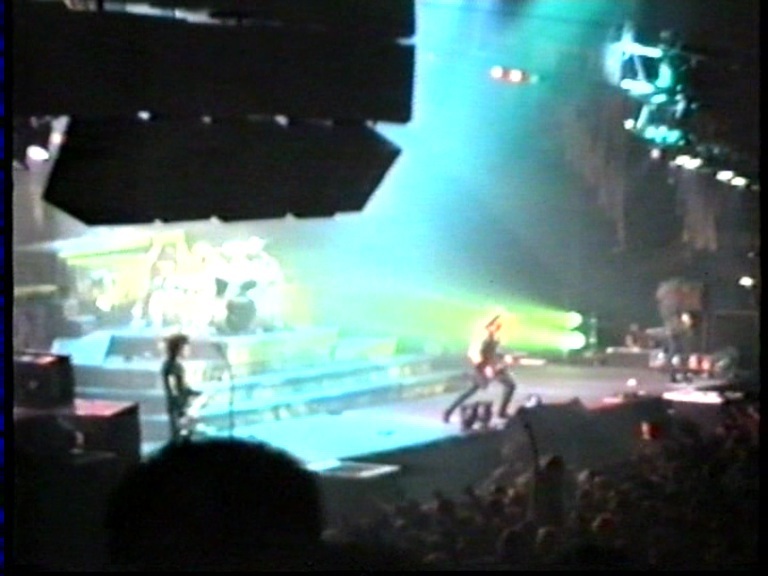 Great setlist combined with a fired up crowd. 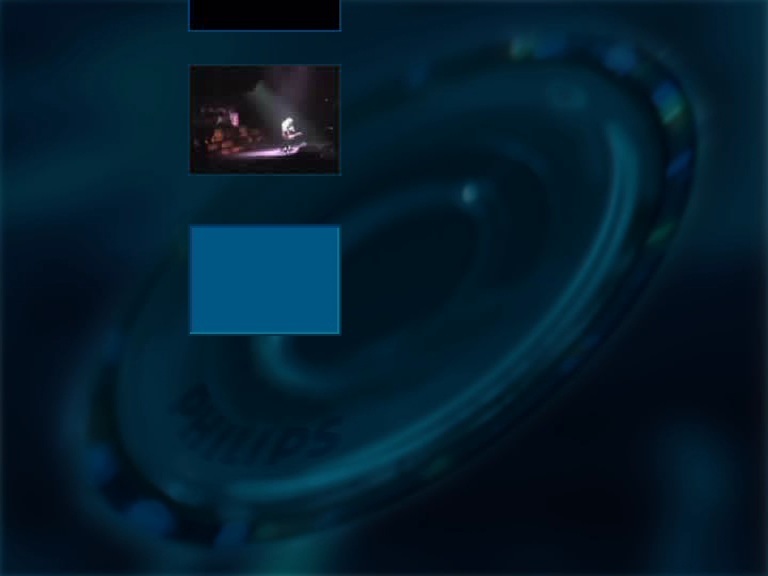 The camerawork can best be described as "shaky" but that doesn't really take away from this show being a lot of fun to watch. 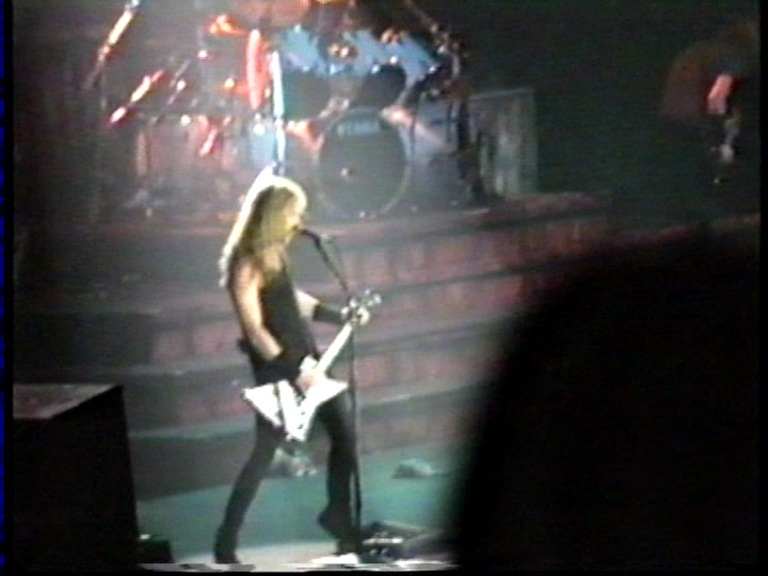 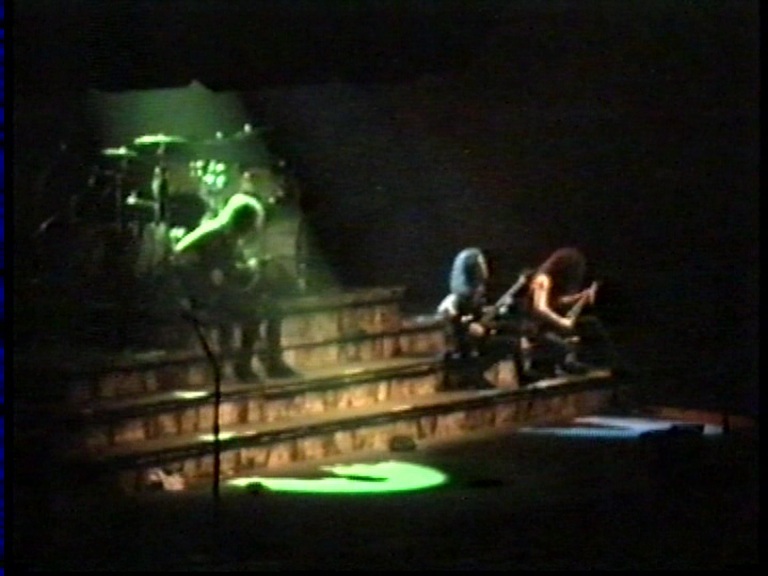 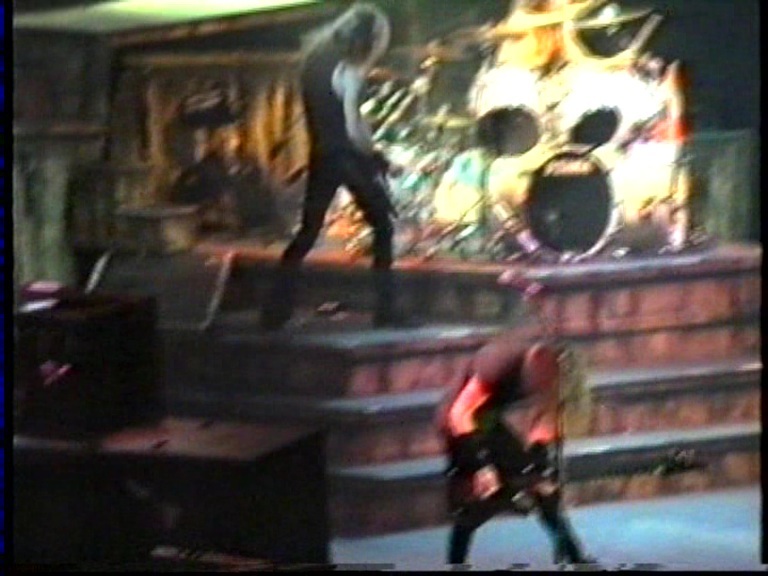 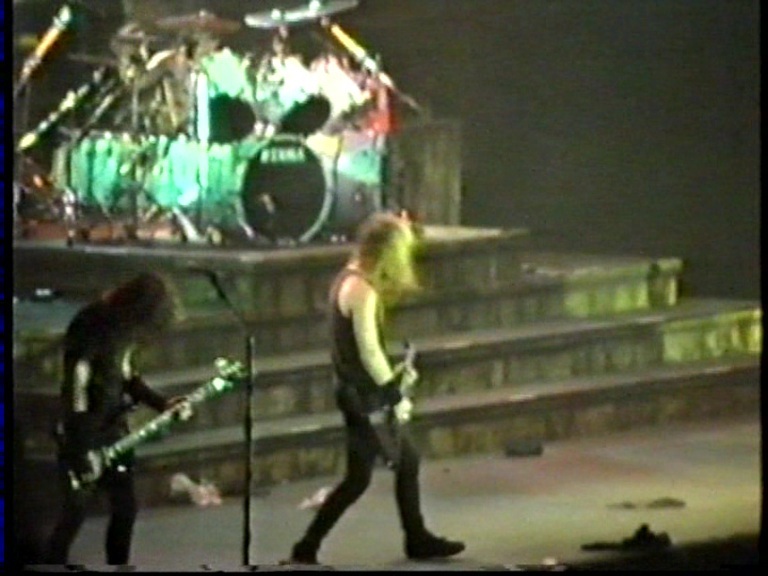 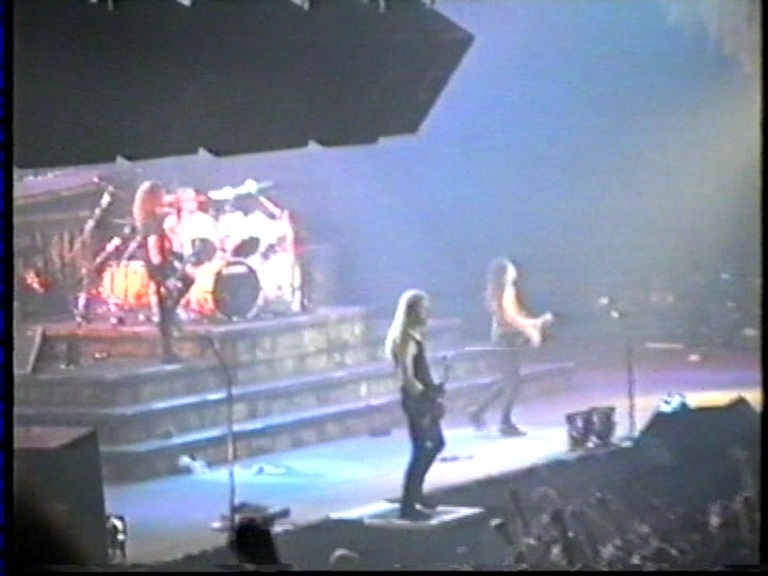 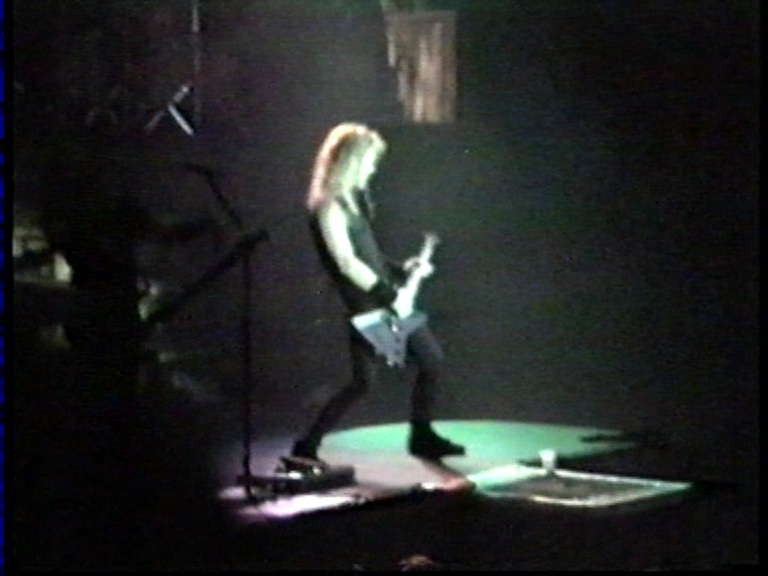 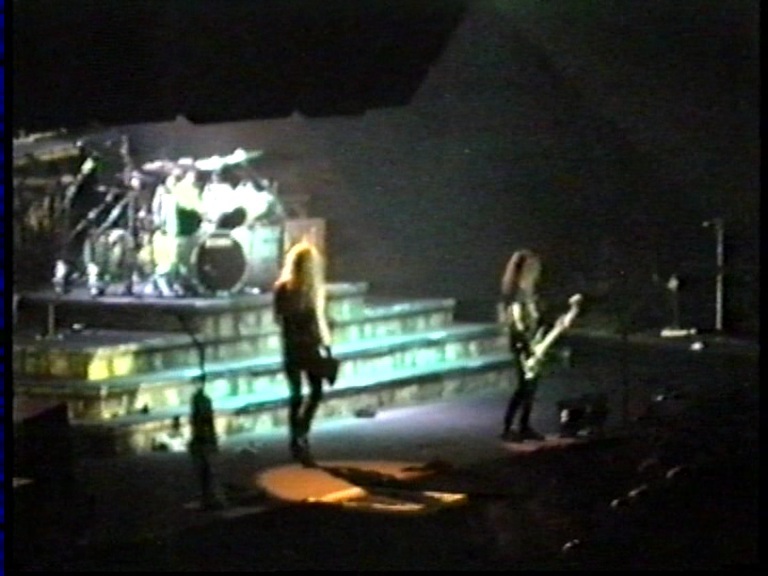 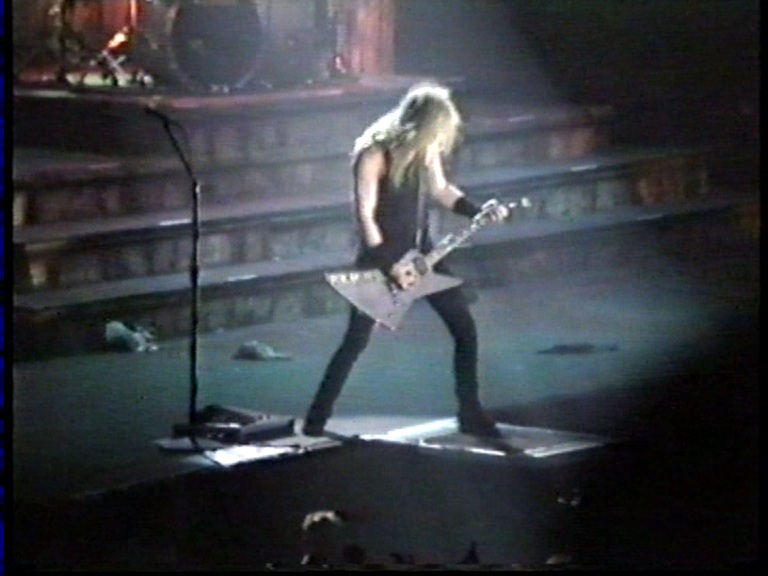 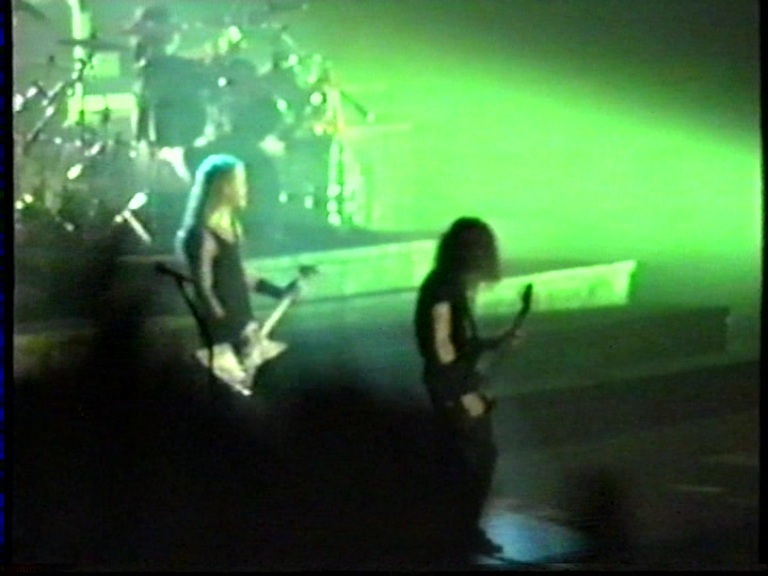 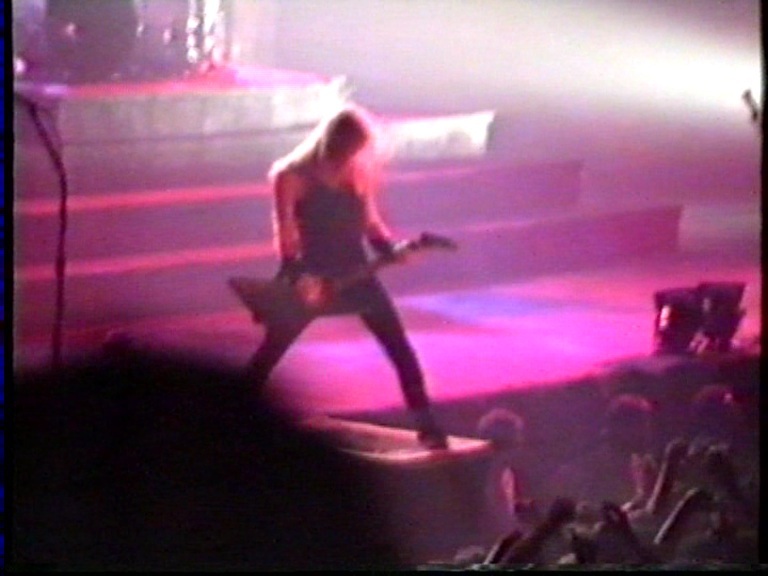 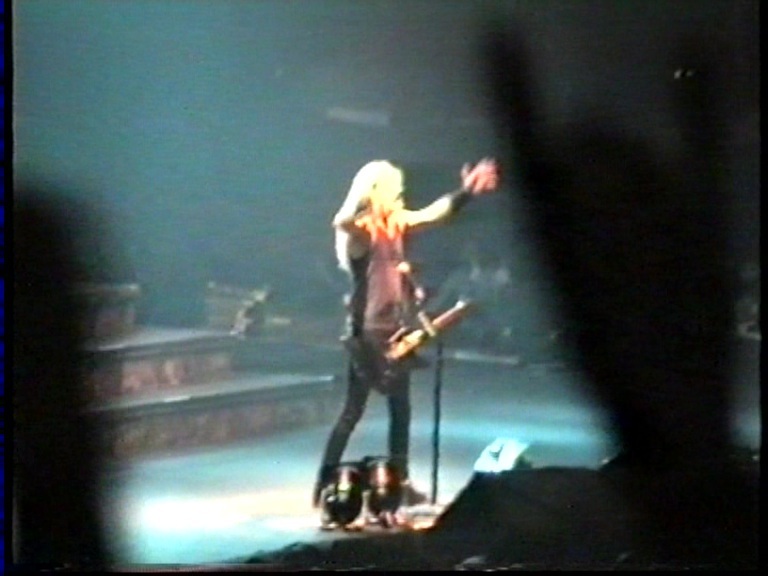 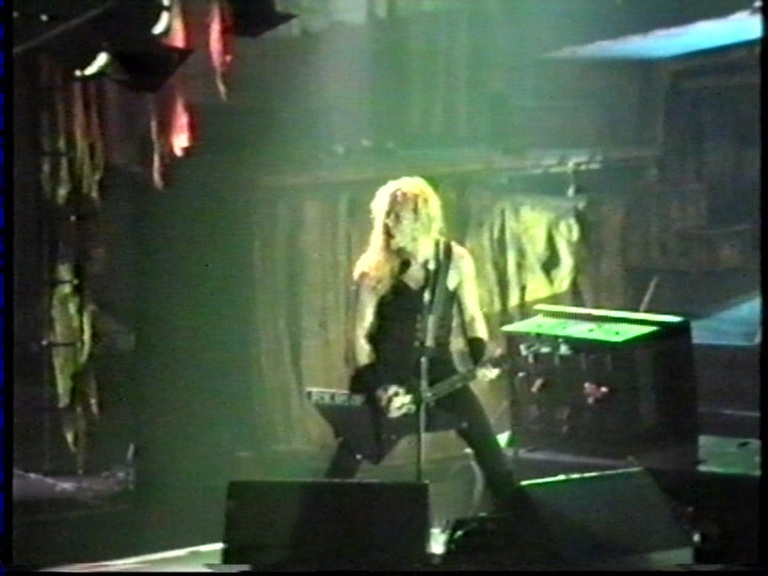 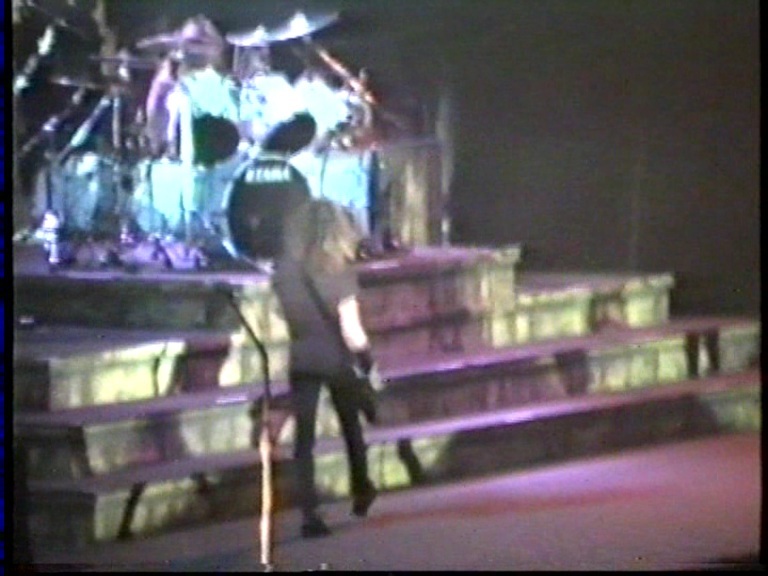 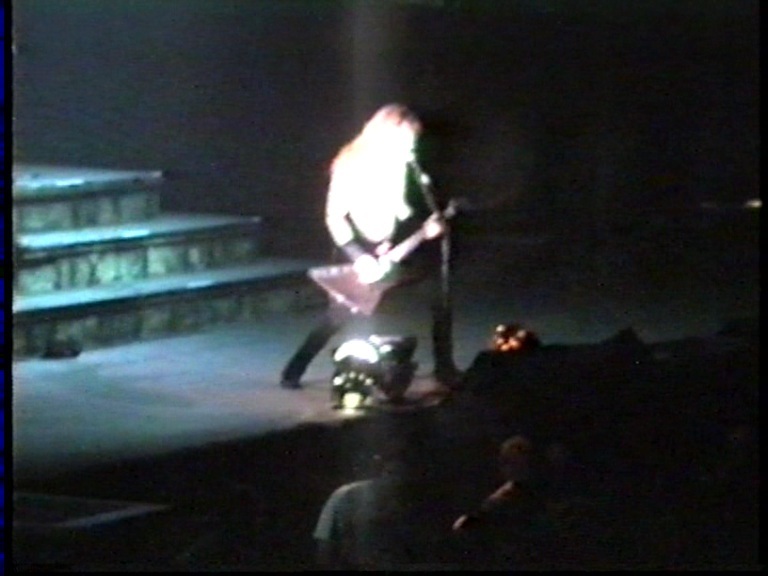 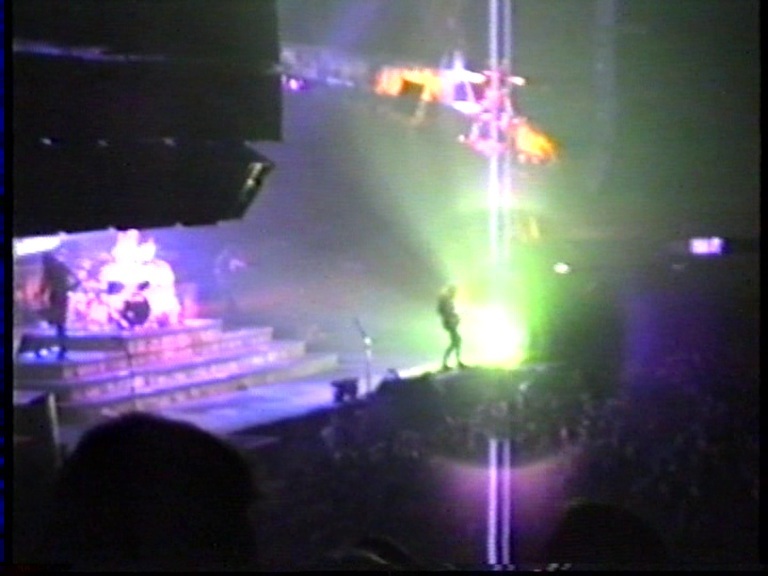 It's also one of the few shows Metallica performed in 1990. 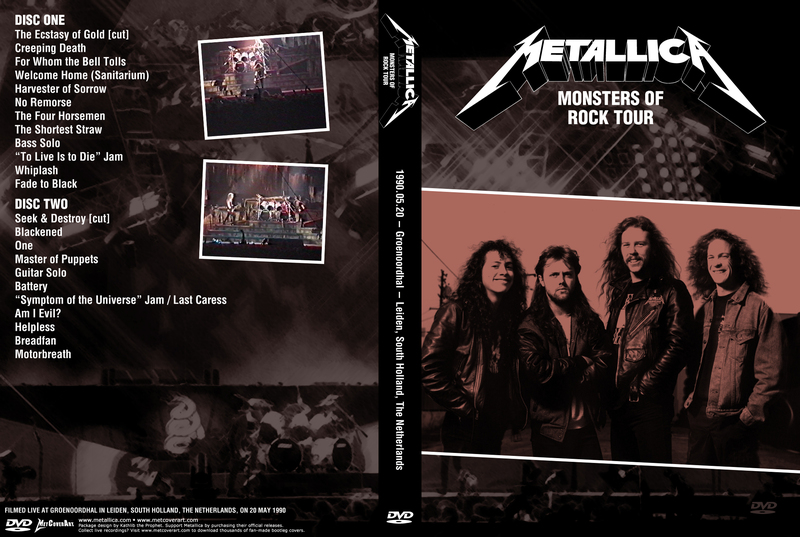 Same as the 1 DVD version except without the audio upgrade.